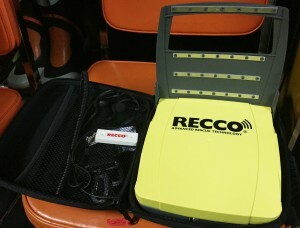 We have installed a beacon checker at “G3 HIRAFU Peak Gate” here in Niseko Grand HIRAFU. It’s not compulsory to carry a beacon for backcountry skiing or boarding, we strongly, strongly recommend doing so for protection against accidents. Skills, equipment, experience, respect for others and respect for the mountain are all essential if you go backcountry area. Also, avalanches are not the only risk factor on the mountain. It is vital to be cautious not to fall into crevices, tumble or slip down, crash into trees, or get into distress. 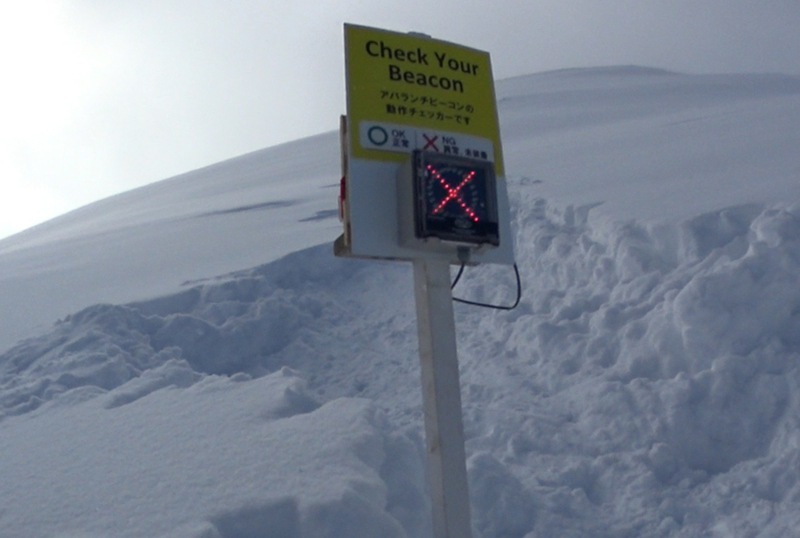 Please make sure to check “Niseko Avalanche Information”, which is updated every day. Here at Niseko we enact our own local rules (the Niseko Rules), and take initiatives to prevent accidents. We request that you follow and respect the Niseko Rules, for everybody’s safety. which approved by the Ministry of Internal Affairs and Communications.